It’s time for another installment of Real Actual Listing Photos. Once a month (or so) I round up some of the most bizarre listing photos from around the Seattle area and post them here, with brief excerpts from the real actual listing description, and probably a bit of snarky commentary. Our favorite crazy listing site Looney Listing was featured in HGTV Magazine this month. Be sure to check over there for a constant flow of ridiculous listings from across the country. 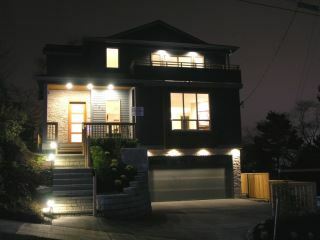 If you’ve got a nomination for a listing photo that should appear here, drop me a line. No particular theme this month. 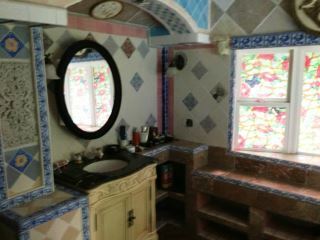 Just enjoy a collection of odd listing photos found by readers and yours truly. Enough explanation. Let’s get to the photos! Click the photo to view the Real Actual Listing. NOPE. Going to stop you right there. Adding an extra ‘y’ in the middle of a word doesn’t make your weird The Sims-esque half-rendered home sound classy. It just sounds dumb. 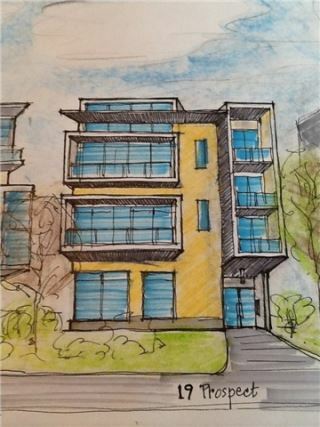 Yeah I know a lot of “investors” who “dream” about pre-purchasing a home based solely on an art student’s colored pencil sketch. This home is still in beta. The full graphics will be completed later. 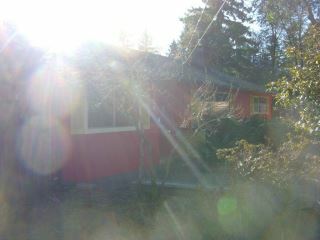 This primary listing photo brought to you by J.J. Abrams’ number one fan. Yo Dawg, I herd you like tiles, so I put some tiles on your tiles. found by Beth T.
I’m pretty sure when you’re going for a twilight shot, there needs to be some… you know… actual twilight. Let me know if you have an idea for a future “Real Actual Listing Photos” theme, and be sure to check out Looney Listing for listing photo amusement throughout the month. The tile reminds me of the Casa Blanca apartments in Tacoma. Note the time it was rebuilt. According to the story I heard the guy rebuilt the place during the war in secret somehow. I don’t know if it’s still there that there used to be a hallway that was a mural of a stone wall pathway in a forest, and from one apartment if you looked out the peephole you saw a bird sitting on a tree limb. Also lots of glass blocks with neon. Dropping something hard on it and cracking it, like steel tools and such, when you’re in the bathroom re-gluing the wall/sink tiles falling off [and cracking in pieces?]…. RE: Kary L. Krismer @ 1 – That is very cool. I love it. I’m not sure what is more depressing/amusing – actual horrific pictures, or high-school-level architectural whimsy . 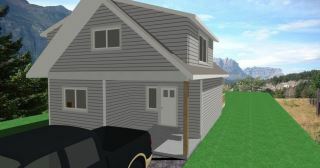 . .
Tim, as we have discussed in comments on this site some time ago, I think we should have a periodic entry called “Age-Progressed Real Estate Renderings” or something to that effect (maybe we could solicit entries from our readership). Or a pool to predict which multifamily buildings will be the first to become Section 8 housing. When I see houses with a lot of different tile here and there it is usually a contractor’s helper who gets to bring home all “the leftovers” from various jobs. When I see a lot of different tile here and there, I’m usually in Mexico. 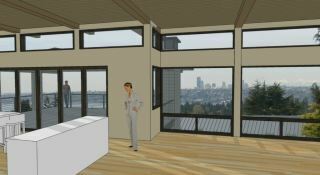 RE: redmondjp @ 4 – The Ballard townhomes built from about 2002-2006 are a good candidate for your proposal. They seemed to get a bit better after that, but this vintage of home is already really showing its age.